The red ray’s wave length is 630nm, it has the characteristics of high purity, strong ray source, energy density well-proportioned, has notable effects in skin care, health care and cure, is named as biologic active ray. The red ray can enhance the cells activity, promote cells metabolism, make skin excrete large number of collagen protein and fiber tissue to fill on their own, accelerate blood circulation, increase skin elasticity and improve withered and yellow, dark condition of skin. Then achieve the efficacy of anti-aging, anti-oxidation and repairing skin, has a effect that traditional skin care can not comparable. It is especially useful for people in sub healthy state, dry skin and allergic skin. What’s more, the nursing process is simple and convenient, comfortable, moderate and effective. Whitening and lighten spot, tendering skin and dispel wrinkles, repair damaged skin, heal slender wrinkles, tighten pore, and proliferate collagen protein. Has a wave length as 415mm, the blue ray has the effects of restrain inflammation. Acne is mainly caused by acid bacillus, the blue-ray can destruct these bacteria with no injury to skin tissue,, decrease acne as much as possible, decrease and cure acne during inflammation period in very short time. 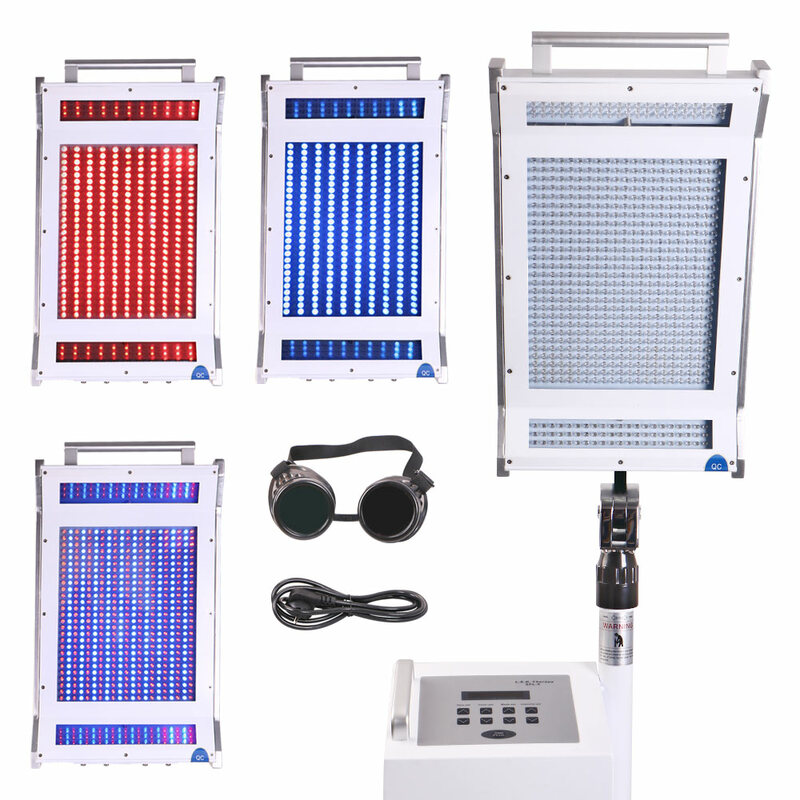 Red and blue ray is the dual-band ray, it combines both the effectiveness of ray therapy, especially useful in treating and repairing acne and acne-scars. 1. improve symptoms such as aging and loosening skin, pore clean, slender wrinkles. 2. improve lesions, such as freckle, senile plaques. 5. inflammation diminishing and scar elimination treatment for oil acne effectively.